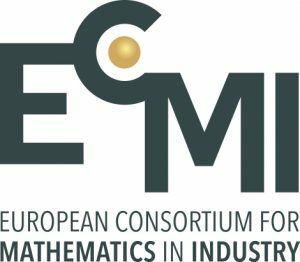 The goal of the Workshop of Mathematical Solutions in Business and Industry (ESGI) is to promote cooperation between business and science in order to solve business problems by using mathematical methods. The Workshop brings together researchers and business representatives for solving real-world problems that modern companies face. During week-long workshop in June 10 – 14, Palanga, Lithuania, participants work in groups and solve tasks that business representatives have introduced. The researchers’ team consults with the company’s delegate throughout the whole event if necessary. Teams present the results of their work one the last day of the Workshop – problem solution or recommendations are provided for the company. Solutions to the problems provided by the companies from business and industry working in areas such as energy, production, electronics, environment protection, finance, medicine, commerce etc. are being searched during the Workshop.